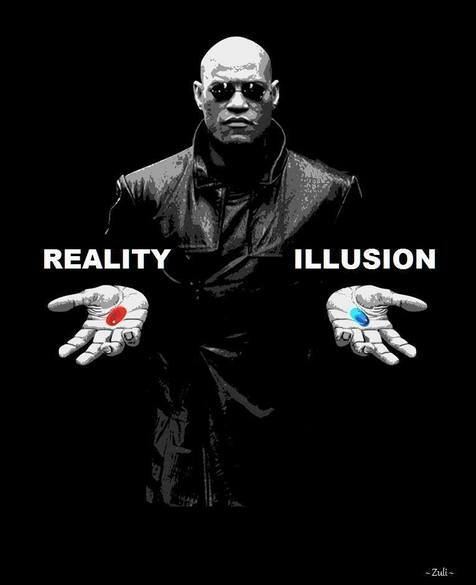 You take the blue pill, the story ends; you wake up in your bed and believe whatever you want to believe. You take the red pill, you stay in wonderland and I show how deep the rabbit hole goes. We are proud to announce we have teamed up with Joe Barnes, from Screw The System Now, he is an author, life coach and speaker. but also thoroughly enhance the quality of your life forever. What is a life coach?A life coach is someone who aims to help and empower others to make, meet and exceed personal and professional goals. This can include excelling in the workplace, becoming happy and fulfilled at home, exploring your potential and achieving ambitions.